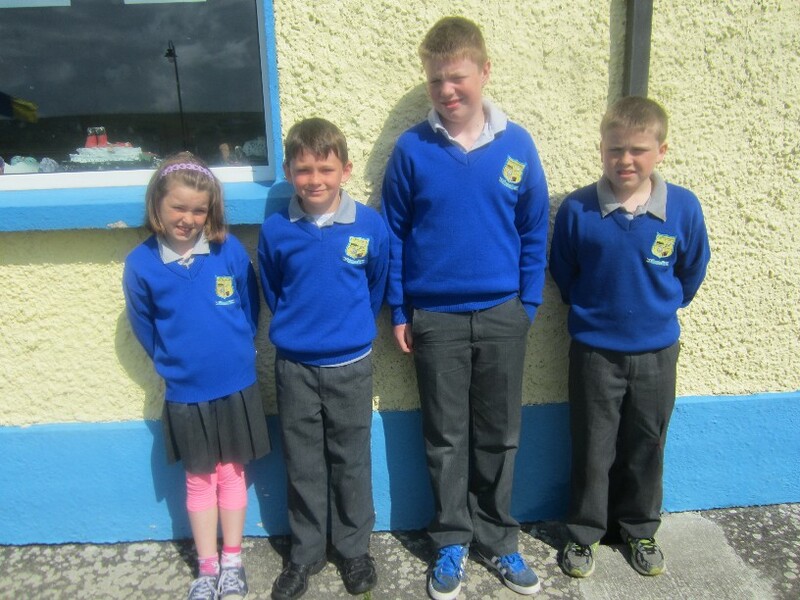 Foireann Tráth na gCeist Spóirt 2013. Dara háit i gCraobh Iorrais. Clíona Ní Mhuirithe, Conchubhair Mac Oireachtaigh, Pádraig Ó Monacháin (C), Cormac Ó Muirithe.